Courtney Hall is the vice president of marketing & culture at Buxton. In this role, she manages the company’s marketing presence across its retail, healthcare and public sector divisions and also oversees its recruitment and training efforts. 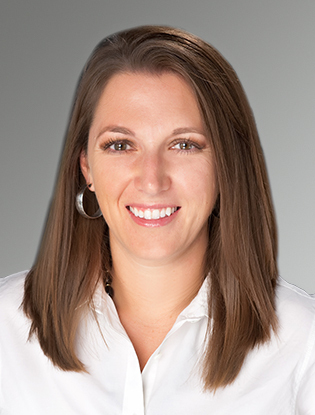 Courtney joined Buxton in 2007 and held a number of roles within marketing and business development before transitioning to her current leadership position. Before joining Buxton, Courtney worked in the advertising industry as an account executive and media buyer. She holds a bachelor’s degree in marketing from Texas Tech University.